Visit your alma mater and cheer on the Aggies to victory without sacrificing the luxury and style you require in a hotel when you choose The George. Thanks to our premiere location across the street from the Texas A&M Campus, The George allows you easy access to everything the university has to offer, including football games at Kyle Field. 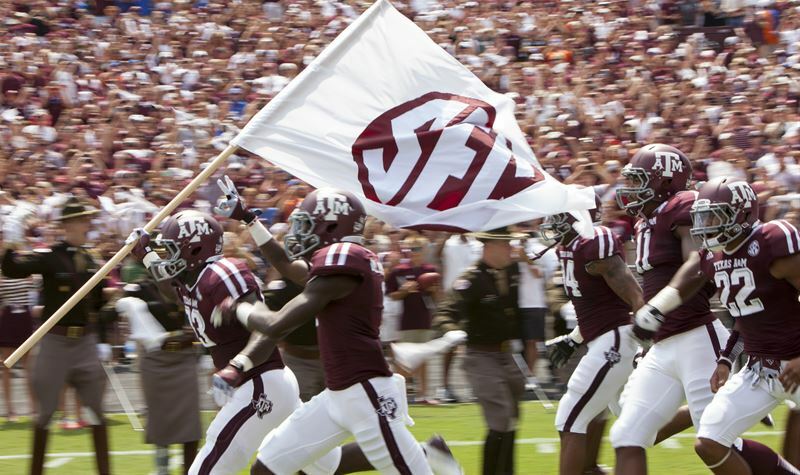 Join the 12th Man in showing your Aggie Spirit with a luxury stay at The George. 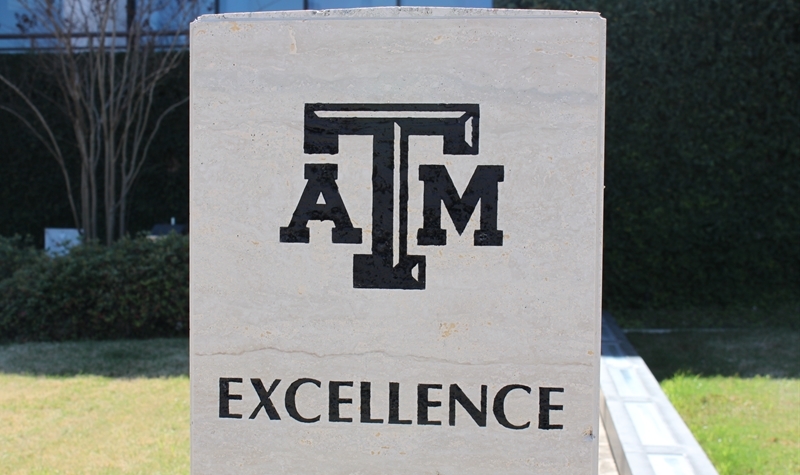 Texas A&M University has the honor of being the first institute of higher learning in Texas. Opening its doors in 1876, this university took on six students on the first day, and the inaugural semester class grew to 48. Since then, the student body has grown to more than 50,000 students from over 120 countries. Texas A&M might have expanded, but they still hold true to several of the early standards of excellence and traditions developed in the beginning years of the university. You can also expect Aggies to end public addresses with a hearty “thanks and gig ‘em!” This tradition, one of the school yells, comes from a football boast at the turn of the century, and it’s still going strong today. 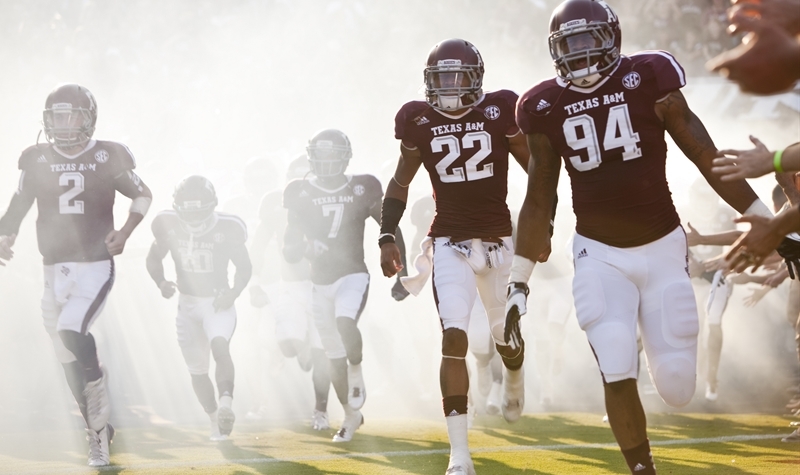 These traditions have taken a life of their own over the years, and the most popular tradition is that of the 12th Man. Aggie football fans in Kyle Field call themselves the 12th Man, which is a way of showing their support for the 11 players on the field. This tradition has roots in 1922, when the Aggie coach pulled a reserve player out the stands to join the team on the field because he feared he wouldn’t have enough players to continue the Dixie Classic game due to injuries. Since E. King Gill answered the call, the fans have claimed the 12th Man moniker for their own. The Midnight Yell is also a part of this tradition, with students practicing yells at midnight before every home and away football game. Started in 1982, The Big Event is the largest one-day service project run by students in the country. Every spring, the students of Texas A&M say "thank you" by coming together to work and give back to the BCS community. Aggie's selflessly offer their time and efforts for projects such as yard work, window washing, and house painting to assist members of the community. Aggies put their mission in action and live up to their mission statement: "Through service-oriented activities, The Big Event promotes campus and community unity as students come together for one day to express their gratitude for the support from the surrounding community."